When Elizabeth and I, first started our photography business I wouldn’t even pick a baby up. That was over four years ago now, it’s funny how much times change… My baby phobia has become a memory when my nephew Alex was born and although I still don’t get broody thinking -I really want one too (unlike my ‘baby-snatcher’ business half Liz), I think babies are adorable and over these last few years I’ve developed love for working with families and capturing their memories. Photographs, I am sharing with you today were taken at my recent visit back home in Slovakia. Kristina, beautiful mami of these gorgeous little human beings is one of my oldest friends, and I think she’s been posing for me when I first took photography up since we were 15. Yet, again, how much have we changed? I remember us strolling around the park, me in my hippie outfits(or goth? – losing track of which phase of my life I was going through. )and Kristina with her slightly boyish sporty look. And look at us now! 🙂 We’ve both grown into women, each of us following her own little journey through this life. I’ve been there at her wedding, when her first baby girl was born and now I went back to welcome her little son into this world. Looking back it feels unreal… Kristina you have got such a beautiful family and I am so proud of you, of what a wonderful mum you are! I hope this little blog helps anyone, and if one person gets back to me saying they’ve tried this little technique and it worked I will be over the moon. 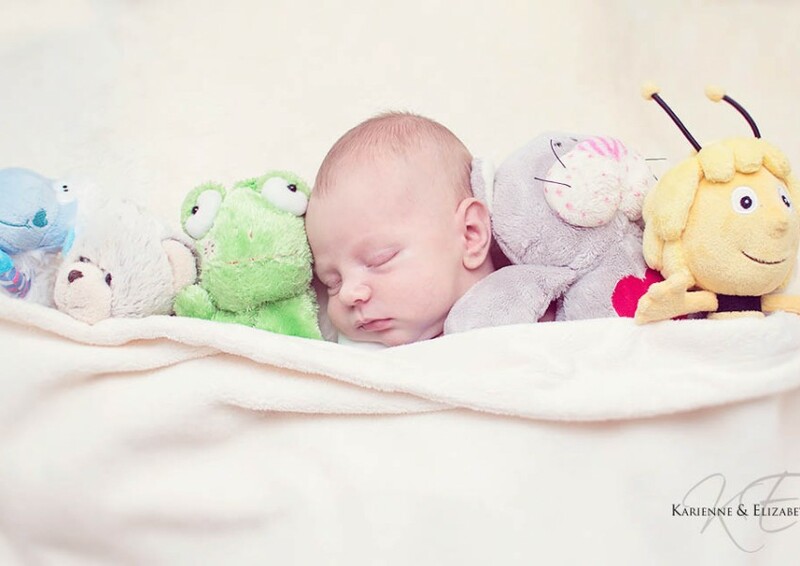 More information about our baby photography packages visit our website.